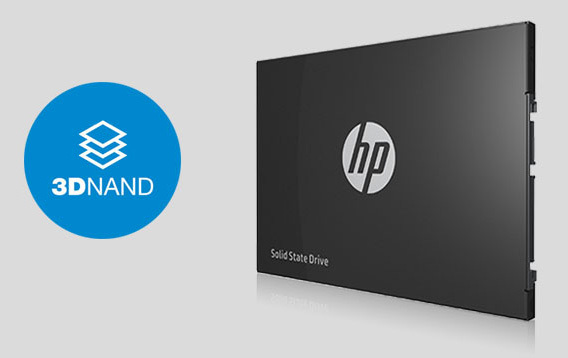 Step up to HP S600 to rejuvenate your PC with blazing speed, better stability, enhanced durability, and advanced security. 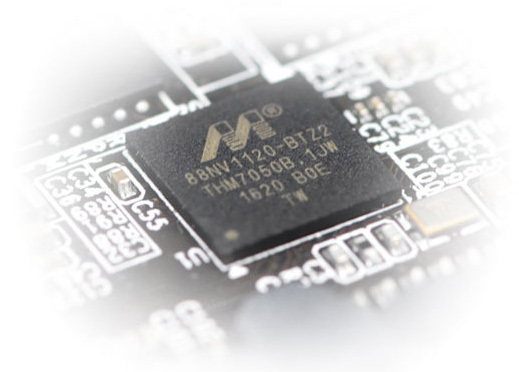 Available in 120 GB and 240 GB. 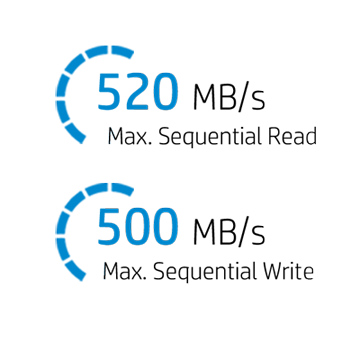 The speed above comes from HP LABS. Results may vary due to different system or hardware configuration. 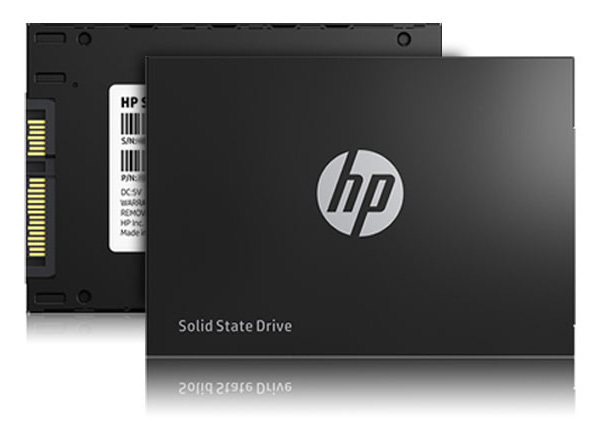 The HP SSD S600 series is built using 3D NAND Flash. This new multilayer stacking technique is affording higher levels of storage density and durability. 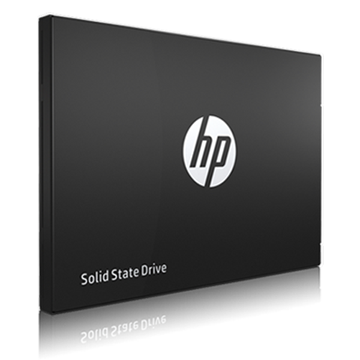 The HP SSD S600 series employs NAND Edge LDPC algorithms for higher efficiency, as well as Embedded SRAM (in place of external DRAM) to enhance durability and reliability.